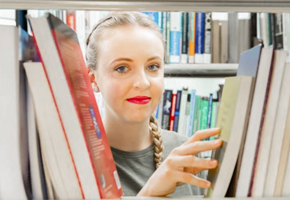 Research Connect enables the industry to connect and partner with CQUniversity researchers. We liaise with research leaders in the University's Schools and Research Institutes and Centres to help businesses and researchers find partners best-suited to developing high-value relationships. We also liaise with campus leaders across our broad geographical footprint to develop collaboration opportunities with industry, aligned with our national profile and strong regional Queensland footprint. 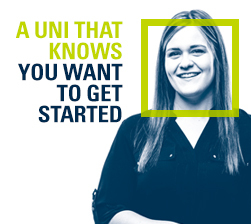 Research Connect is your pathway into CQUni. It facilitates the collaboration process in an open, logical and time-driven way. Tell us about your business and your needs and we'll match you with an expert in your industry. Josh is the Coordinator, Research Partnerships, in the Research Division at CQUniversity. Josh's chief responsibility is developing the capability of the University’s Schools and Research Institutes/Centres to engage with industry organisations in partnering for collaborative impact. Josh and the team support the strategic goals of the University by developing new business partnerships to provide research solutions and impact. 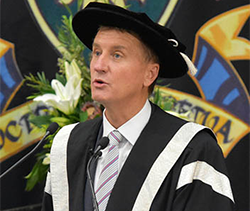 Engagement with a diversity of industry stakeholders has resulted in a broad range of partnerships for CQUniversity, with effective managing of stakeholder relationships, cross-institutional collaboration and program development resulting from this work. Josh’s previous roles within the University sector have focused on business development, including the development of capture strategies and best practice in tendering. His work within the University has fostered partnerships in both education and training as well as across a wide range of research projects, accessing both private and public funding streams. Josh also brings a wealth of international experience in community development as well as targeted work as a teacher/training consultant in places as diverse as Japan, Papua New Guinea and Spain. Previously, as Program Manager locally for the federally-funded program, Communities for Children, Josh was instrumental in brokering a range of government, corporate and NGO stakeholders to commit to improving development outcomes for local children, signing the Gladstone Region Child and Family Charter. 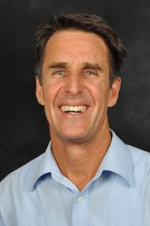 He is a Board Member for the cutting-edge local disability service provider, the Gladstone Community Linking Agency, and holds the position of secretary for the regional collective impact initiative, Every Child Central Queensland. Josh understands the value of listening well and of strong relationships between organisations to embrace collaborative change, foster knowledge translation and create impact. He is committed to achieving mutually beneficial outcomes, specifically through open and equitable partnering processes. His experience comes from working with both senior management and at the grass-roots to promote and lead proportional, sustainable development in business and the community through the University’s key points of focus – professional education and training, research and social innovation. 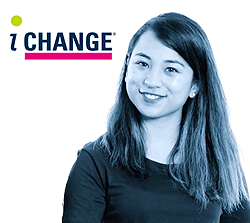 Find out more about the current research higher degrees candidates and how they enrich CQUniversity's research culture.